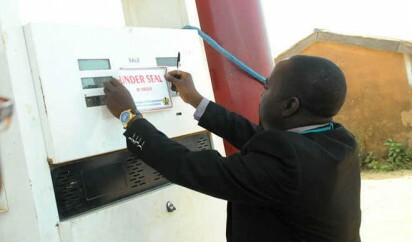 The Warri Zonal Office of the Department of Petroleum Resources (DPR), has sealed 70 filling stations for alleged sharp practices in parts of Delta in past six weeks. The Operations Controller of the zone, Mr Antai Asuquo, made the disclosure in an interview with the News Agency of Nigeria (NAN) on Tuesday in Warri. NAN reports that most filling stations in Warri are selling fuel at between N180 and N200 per litre.